A 107-page report on the classified documents leaked by whistleblower Chelsea Manning prepared by the Department of Defense contradicts earlier assertions that the leak seriously threatened United States national security, BuzzFeed reported. The 2011 document assessed "with high confidence that disclosure of the Iraq data set will have no direct personal impact on current and former U.S. leadership in Iraq," according to BuzzFeed. As for the leaks pertaining to Afghanistan, the report found the leak would have no "significant impact" on US operations, but may cause serious damage to "intelligence sources, informants and the Afghan population." BuzzFeed obtained the document, more than half of which is redacted, through a Freedom of Information Act request filed in 2015. Defense lawyers were not allowed to read it during Manning's trial. Rather than damaging U.S. operations abroad, the report found that the leak "could be used by the press or our adversaries to negatively impact support for our current operations in the region." Manning was sentenced to 35 years in prison, the longest sentence for any whistleblower in U.S. history. She was released in May from military prison in Fort Leavenworth, Kansas, after serving seven years of her sentence. 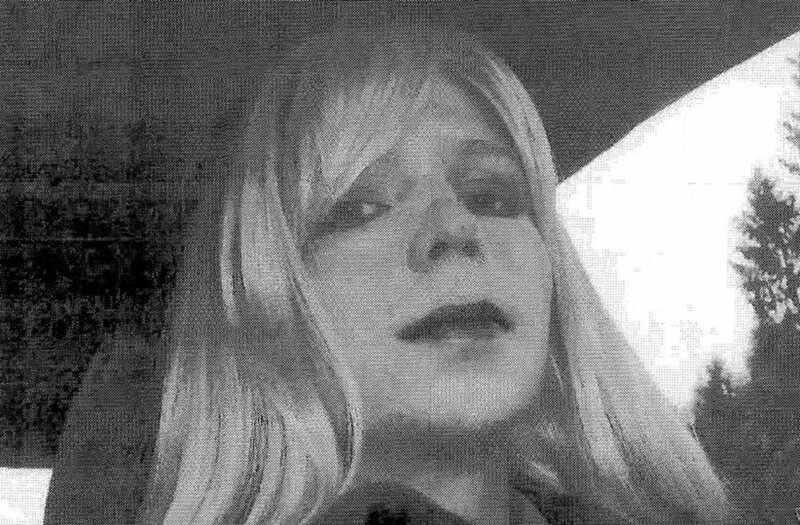 Former President Barack Obama announced the commutation of Manning's sentence in January. Manning's legal representation did not immediately return Mic's request for comment.